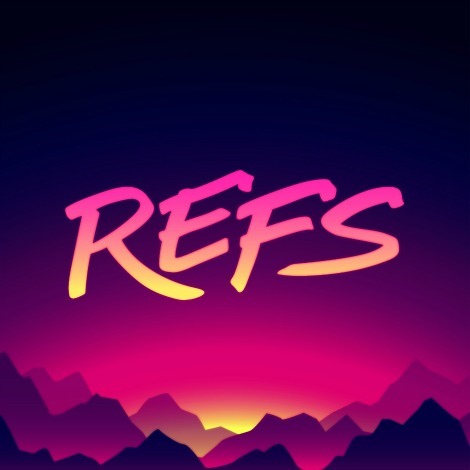 NYC based artist REFS has been quickly picking up attention for a stunning combination of soulful vocals and forward thinking production. Today REFS (Zach Lipkins) reveals the video for second track, ‘Turn Around’. Directed by Sam Hamad, the Wes Anderson style video combines a relatable narrative and stunning visuals.